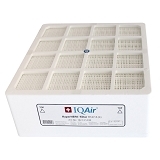 Shop for all IQAir Replacement Filters for IQAir Health Pro Air Purifiers. 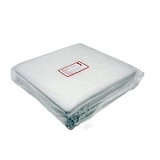 Genuine Replacement Filters for all IQAir HealthPro models. 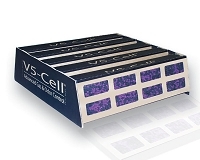 PreMax, HyperHepa, V-5 Cell Gas and Odor, GC Series Multigas and more. In stock, order now for free fast shipping. No sales tax. 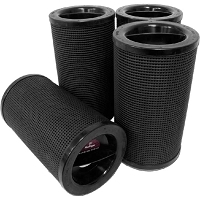 IQAir New Edition Replacement Filters fit ALL new and existing IQAir Purifiers. New Edition IQAir Replacement filters last up to 38% longer and feature the same HyperHEPA technology as used in hospitals, airports, and clean rooms. 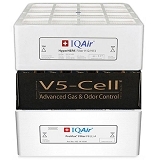 Bestfilters.com, LLC is an Authorized IQAir Dealer for all models of IQ Air Purifiers and genuine IQAir Replacement Filters, including the Health Pro, HealthPro PLUS, GC Series and Health Pro Compact air purifiers. We sell all IQ Air products at the lowest possible price with the highest personalized level of customer service. 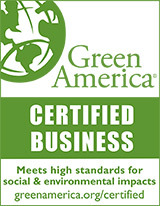 Give us a call 800.842.4605 for detailed, expert guidance and information. Most orders ship the same day.